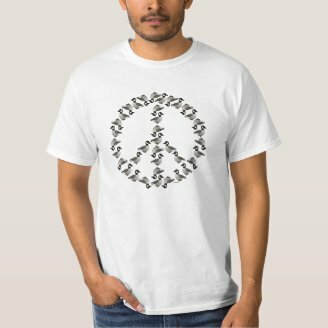 In this week's featured Birdorable t-shirt design a group of Birdorable Canada Geese form a large Peace Symbol, also known as a Geese Symbol. 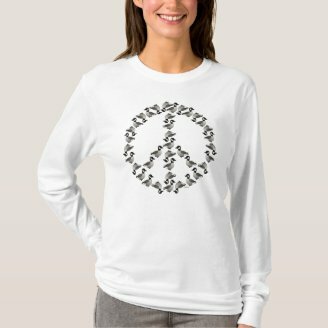 Support peace on earth in style, with this cute Birdorable peace design. For more funny Birdorables see our funny designs section.